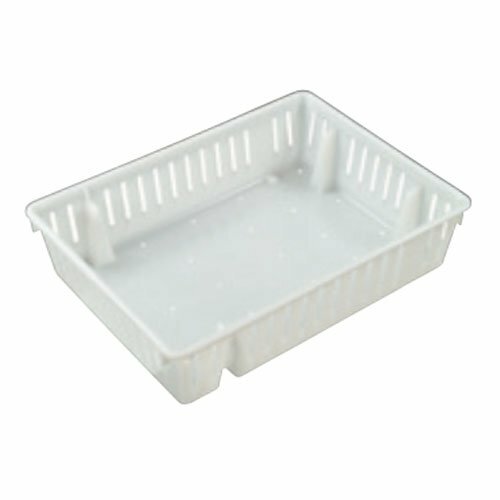 Very wide range of special & multi purpose crates available. We can provide a solution for almost any application. Unlimited applications including fresh produce, fruit, vegetables, fisheries, meat, poultry, etc as well as a wide range of industrial uses.